Baja Corp’s heritage is as an early stage technology, energy and healthcare investor. Through highly engaged early stage investing, we have emphasized board insights as a key accelerator and differentiator for successful companies. As Baja has grown we have extended our services to Corporate Governance Consulting for both public and private boards including Private Equity and Venture Capital firms. Our focus is the use of technology as a profit and growth driver for industries and businesses by building high performing boards using governance best practices and our deep domain focus on technology as an enabler and competitive accelerant for businesses of all sizes. Ana joined Baja Corp as Market Analyst and Controller. Previously she worked as Controller at RG Financial, Inc. Early in her career, Ana was in private banking at Deutsche Bank in Lima, Peru. Ana graduated with a Bachelor’s degree in Business Administration from Pine Manor College. 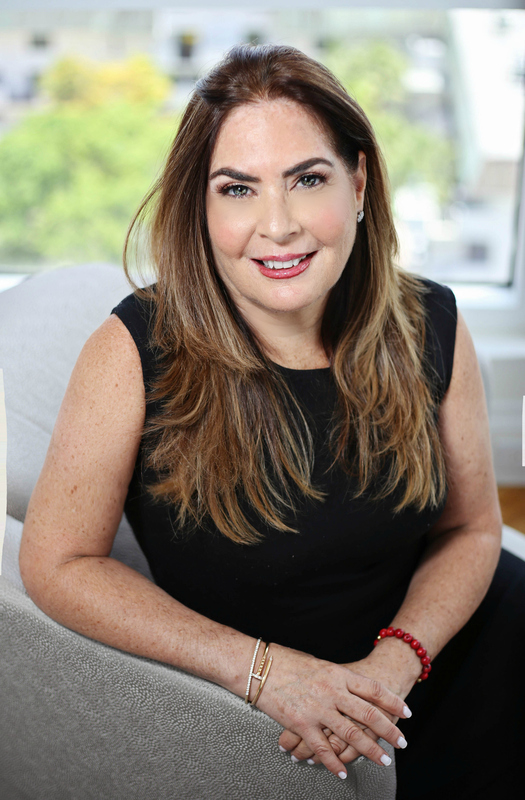 Claudia joined the Baja Corp team in 2018. She is responsible for driving and marketing strategic initiatives, special projects & media content. Previously Claudia was the Director of New Business and Licensing for Zumba Fitness, expanding their global product range, partnerships and reach. She began her career at William Morris Endeavor, a leading international entertainment agency. Claudia is a graduate of the University of Miami with a BA and MBA. Lauren began her career at Baja Corp in 2015. Lauren is responsible for designing and implementing company digital strategies and ensuring smooth operation for all digital tools and applications (e.g. website, blogs and social media). She analyzes marketing metrics and collaborates with internal teams to ensure brand consistency. She is fluent in Spanish and English. 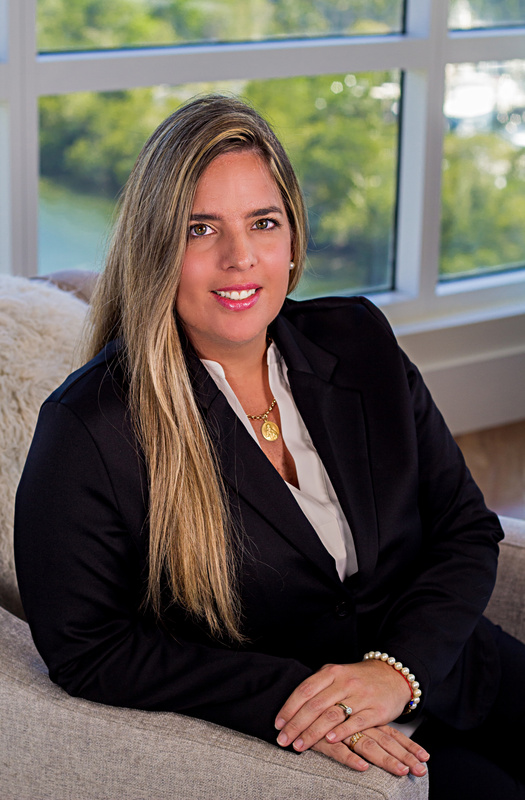 Alex began her career at Baja Corp in 2007 after graduating from Florida International University with a Bachelor’s degree in International Relations. She is fluent in Spanish and English. As Betsy’s “right hand,” Alex focuses on planning and scheduling meetings and managing communications. She delivers executive-level assistance and brings extensive experience to customer service and administration. 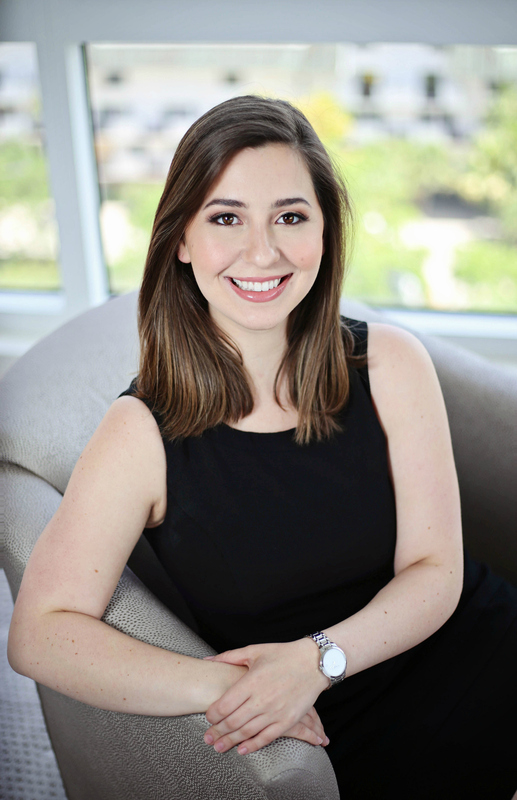 Alexandra began her career at Baja Corp in 2019. 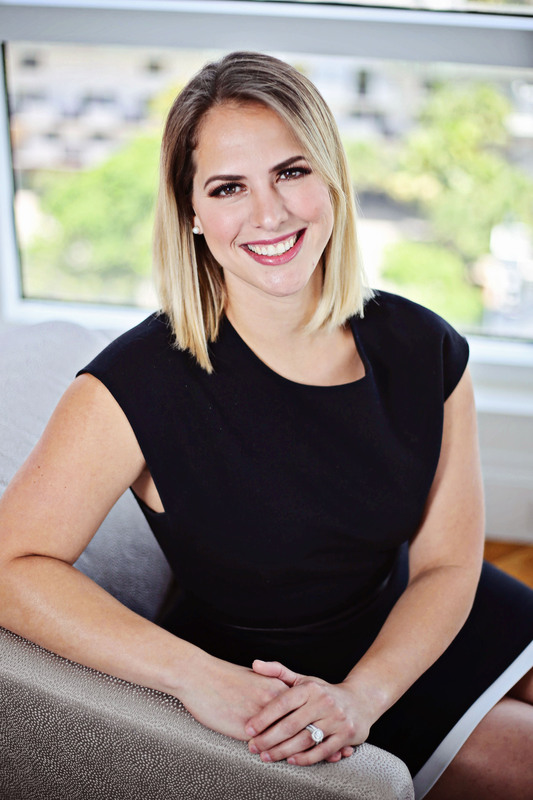 She brings 10+ years of experience of administrative and executive support from the World Bank Group, in Washington D.C. Alexandra focuses on market research and office support activities. Her duties include preparing reports, maintaining an appropriate filing system, fielding telephone calls and ensuring the efficient and smooth day-to-day operation of our office. She is fluent in Spanish and English.